Capcom has announced that Marvel vs. Capcom Infinite is coming to PlayStation 4, PC and Xbox One in 2017. Previously, Marvel vs. Capcom 3 featured X-men characters. The game is expected to support a cinematic story mode. 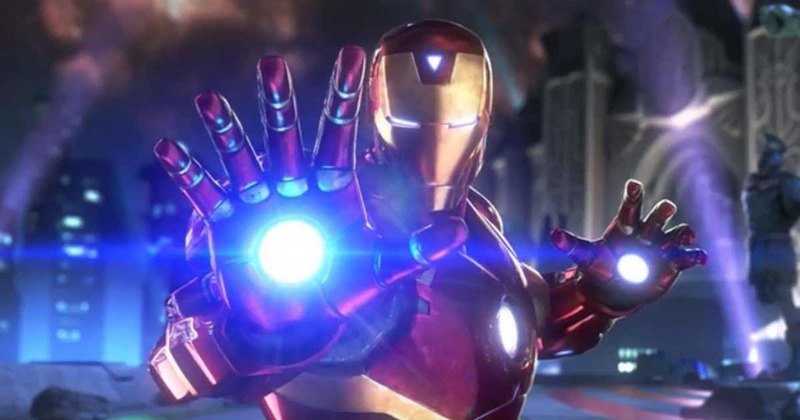 The Marvel vs. Capcom Infinite game is built with Unreal Engine 4. Marvel vs. Capcom Infinite will feature a variety of exciting and accessible single player modes and rich multi-player content for new players and longtime fans alike. In addition to single player Arcade, Training, and Mission modes, a visually stunning and immersive cinematic Story Mode will put players at the center of both universes as they battle for supremacy against powerful forces and a new villain. Iconic Heroes: Select from a diverse roster of fan favorite characters pulled from the Marvel and Capcom Universes, including Captain Marvel and Iron Man from the Marvel side, and Ryu and Mega Man X from Capcom. Many more playable characters will be revealed in the future. Cinematic Story: Heroes and villains battle for supremacy in a timeless struggle set in the Marvel and Capcom universes. The original storyline answers the questions regarding the new clash and lets players step into the shoes of classic characters from both sides as they wage war against powerful forces in an attempt to defeat a new villain. Graphics: Unreal Engine 4 technology pushes the cinematic visuals and next-gen realism into a new era.